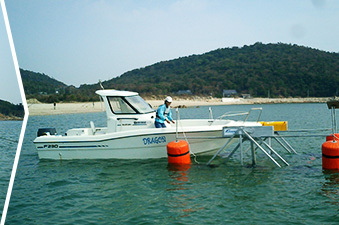 or needing a second hand. 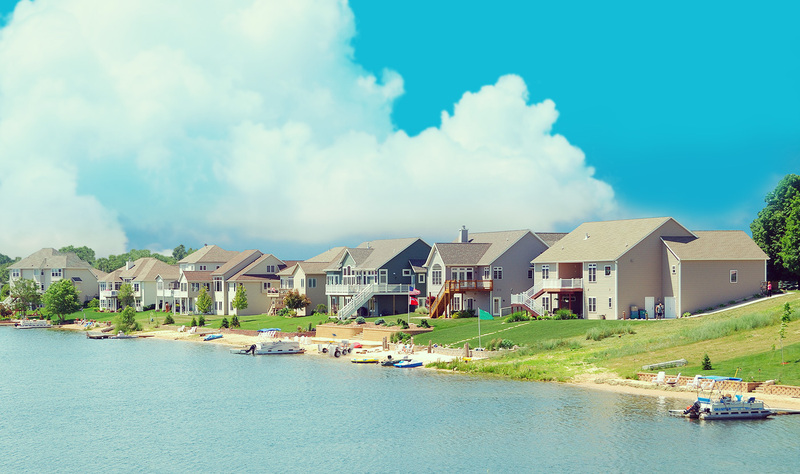 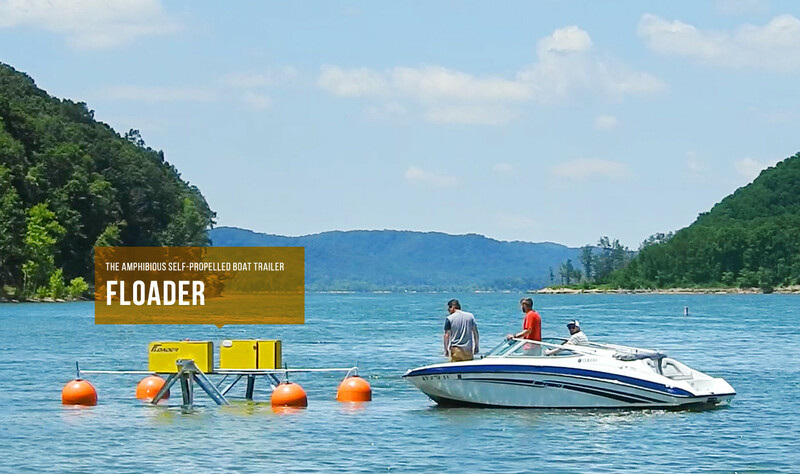 You no longer need to get in the water to set sail or come back ashore and you can even do it all on your own. 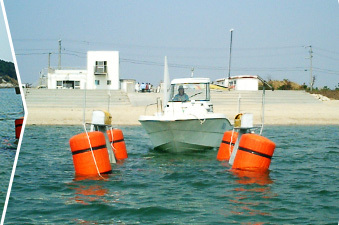 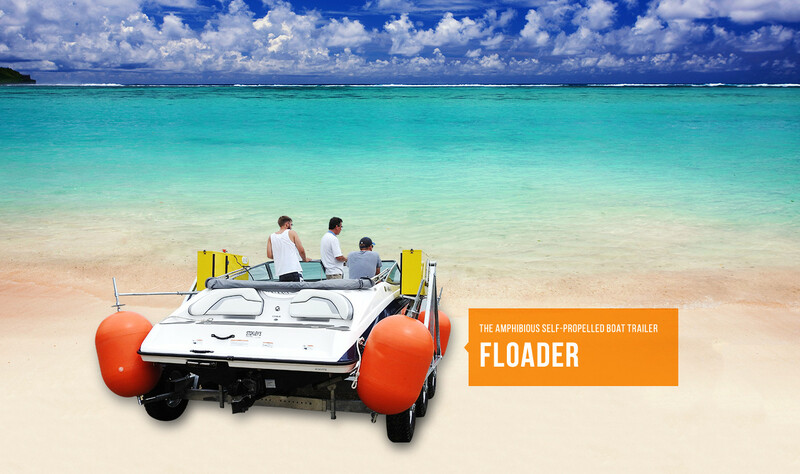 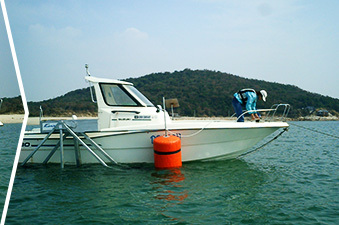 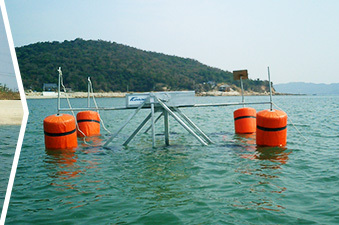 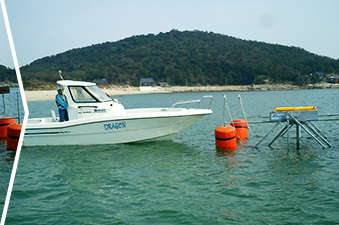 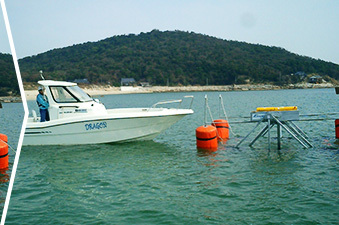 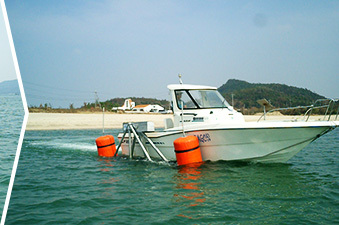 Get on your boat while on dry land, drive the Floader straight into the water and embark. 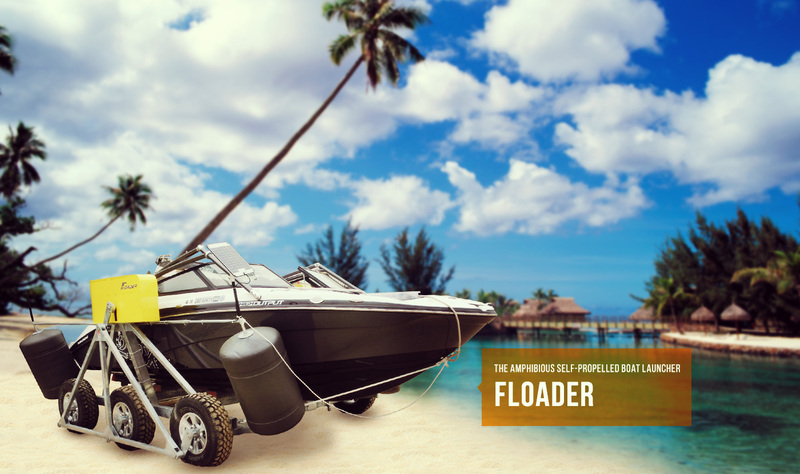 When you come back ashore, simply dock with the Floader you left at the shoreline and drive it back on land.